This week is my last week of work at Smiggle, left with 3 more shifts and thats it. My longggg holiday is ending soon and university will be starting. I do enjoy my life working and yeah i travelled like finally hahaha. 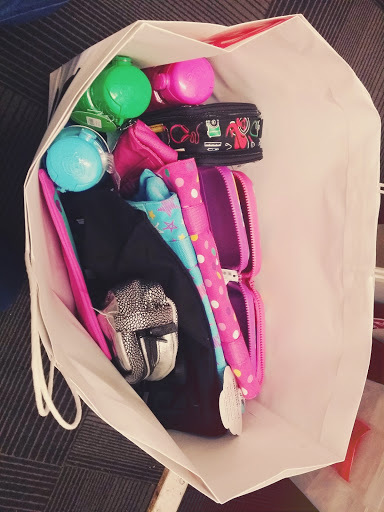 Thats like my final bulk purchase from smiggle, milking the staff discount thing hehe. Used up my quota and thanks kirah for lending me hers. My aunt is the one that requested most of my purchase from there. But its okay since there is such benefits why not just use it? The company earns so much per year so i guess its no harm hehe. 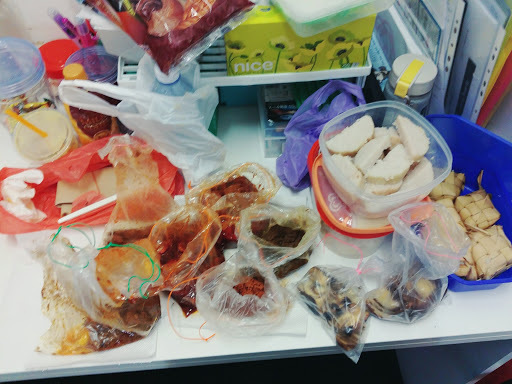 And its hari raya so my malay colleague da bao some food for us. Its really yummy, very flavourful. Spicy but can tahan la haha.